Isuzu's Service Plus ownership plan covers the Isuzu D-Max ute and Isuzu MU-X SUV. Isuzu Ute Australia offers a capped price servicing program for all of its current models, with the company’s local arm labelling its program Isuzu Ute Service Plus. The Service Plus ownership plan covers the Isuzu D-Max ute and Isuzu MU-X SUV, with the company claiming you will “keep both your wallet and your vehicle happy” with the program, and that “no matter where you are or what you’re doing, we’ve got you covered”. Isuzu Service Plus not only incorporates a five-year capped price service plan, but also covers customers for five years of roadside assistance, and a five-year/130,000km warranty. That’s a strong ownership plan in anyone’s book. Service intervals for the Isuzu MU-X and Isuzu D-Max models marked 18MY or later are set at 12 months/15,000km. Earlier models (16.5MY and 17MY) required maintenance more regularly, with scheduled servicing due every 12 months/10,000km. All models require an initial three-month/3000km inspection, which is at no cost to the customer. 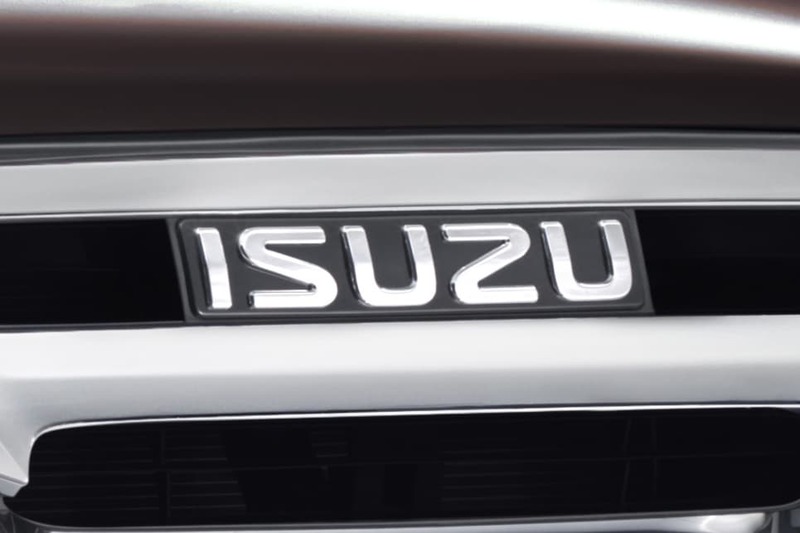 As with many competitors, Isuzu offers owners the chance to transfer whatever is left of their warranty on to the next owner when the time comes to sell. See the table below for the average cost per service for each of the models in the Isuzu range, plus the maintenance schedule applicable to each of the different variants listed.